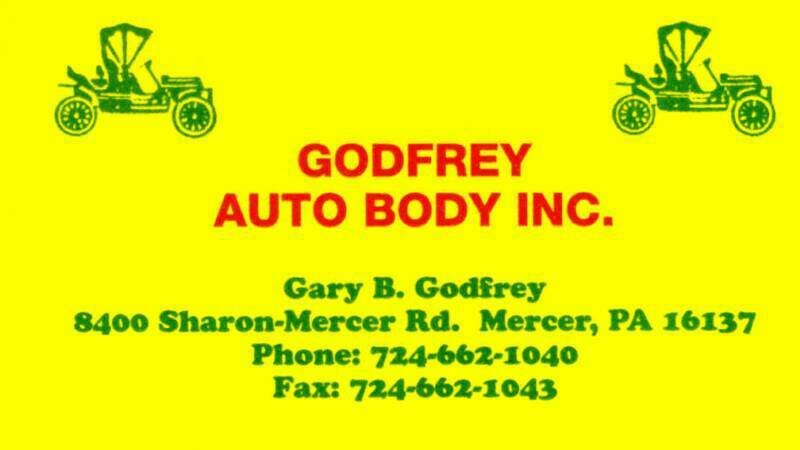 "As you can see from the title I got the car titled in Pennsylvania back in early 1997. I traveled to Connecticut to buy it. It was a basket case when I got it. 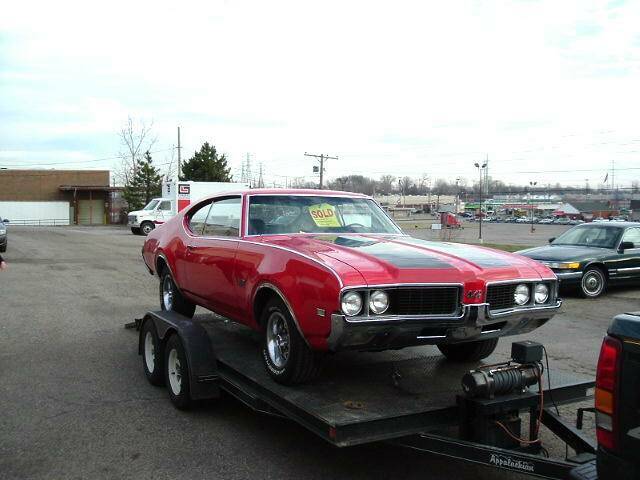 The guy who sold it to me was going to restore it but found another car he wanted to do more. 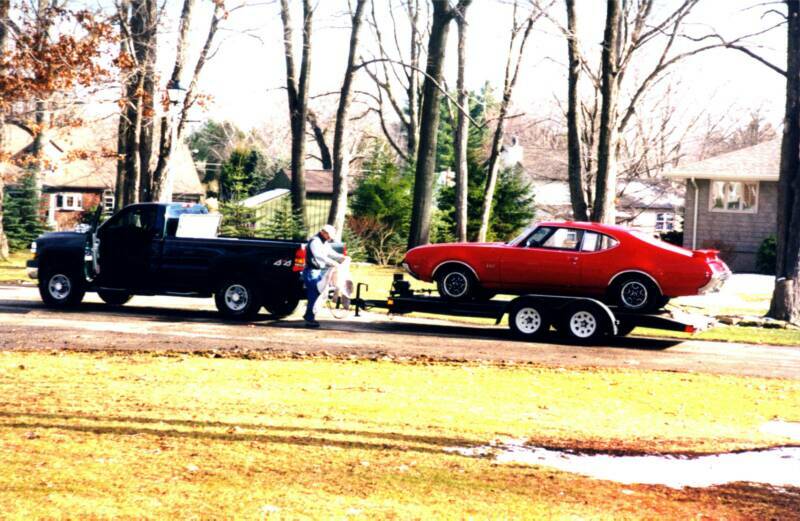 I wanted a 69 with a 4 speed, so I bought it and trailered it home. It never had the original motor. When I got it it had a rebuilt 400 G block in it that supposedly was professionally rebuilt. It lasted about 50 miles before the bottom end went and wasted the crank and bearings. I was upset to say the least. 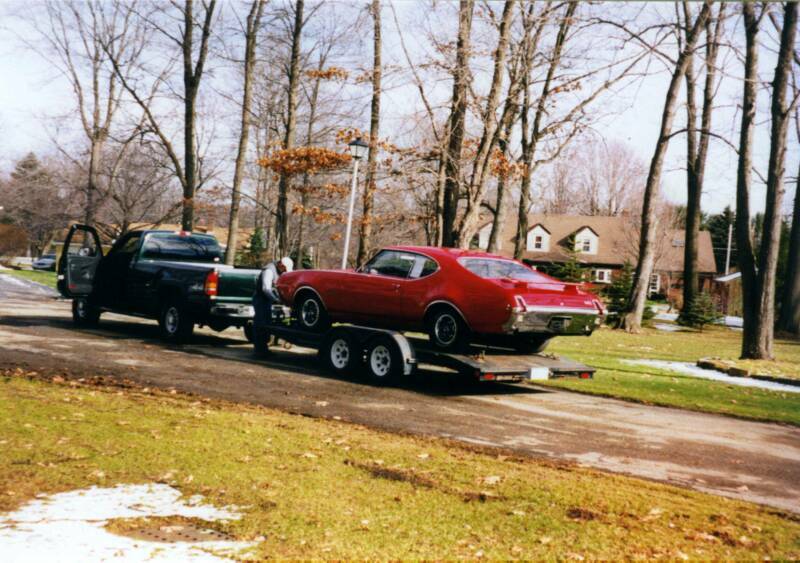 I paid extra for the car because I thought I would get out of having to do the engine on the restoration. I found grit and wire wheel bristles in the oil pan. No wonder the motor trashed. The oil pump looked like someone ran sand through it and the crank had already been turned once before. so it was trash. I have been over every square inch of the vehicle from top to bottom. There are very many new parts and my buddy who loves Oldsmobiles did the body and paint. The car should be Saffron Yellow but I hated the color. 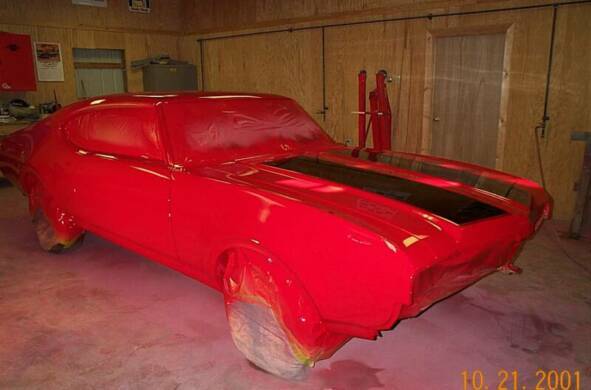 It is painted 1995 Olds bright red. I saw it on a Cutlass Supreme and loved it. The last thing I did to the car before I sold it was install the 69 sport wheel. I had finally found one complete in decent shape and at a reasonable price. The transmission is numbers matching to the car and, when I rebuilt it, the synchronizers where hardly worn and the gears looked great. I feel the car is a low mileage car but I cannot document it. I never found a build sheet and, like I said, I had the whole car apart from front to back. The rear differential was recently rebuilt also with new axles and bearings. I do have the original AM radio* with an extra dash plate since the one that is in it was butchered to get the radio in it. Some extra doors/original deck lid/and radiator support. I used the best parts I could find. 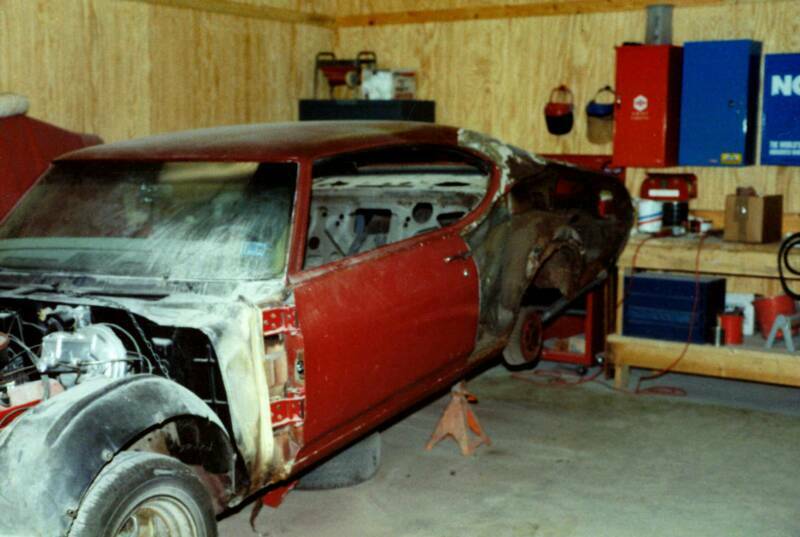 The only original sheet metal on the car is the roof and shell along with the trunk and floor pan." 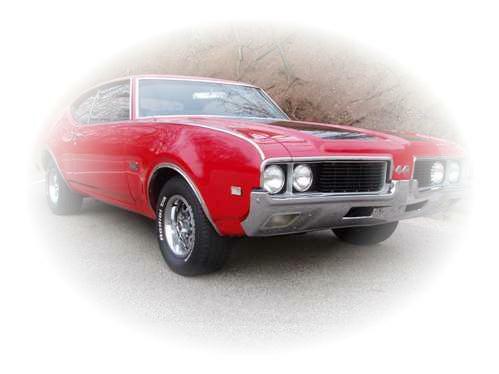 A brief history of the car as related by previous owner and restorer, Mark Etter . 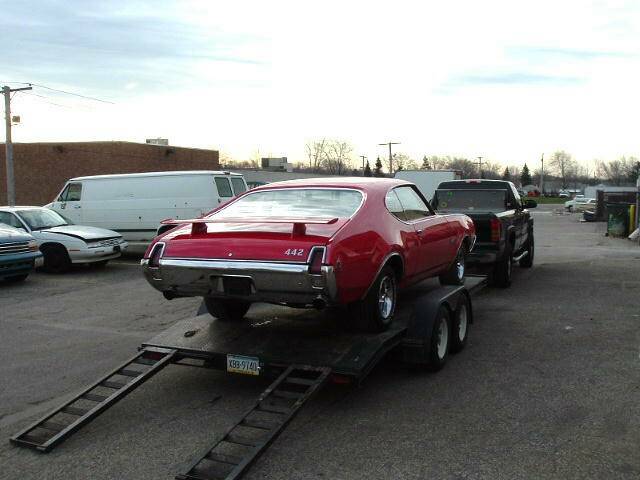 . .
A great deal of gratitude goes out to Gary Godfrey, of Godfrey Auto Body (and a good neighbor), for all of his help in the process of obtaining this 442. *The original AM radio has been purchased from Mark, but not installed. There are no plans to do so at this time.